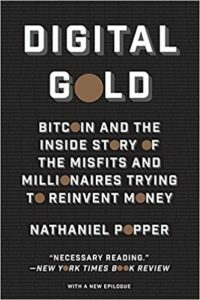 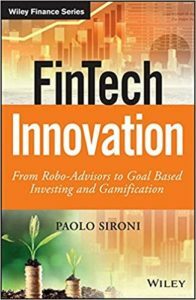 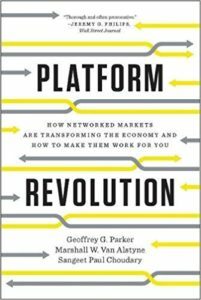 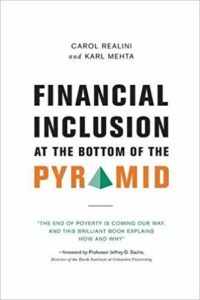 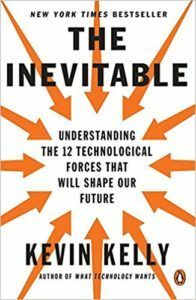 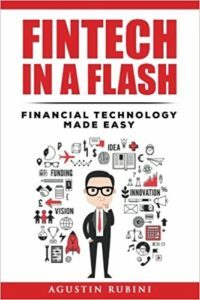 FintechNews has put together a list of top Fintech books you must read. 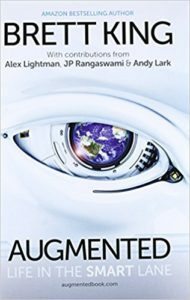 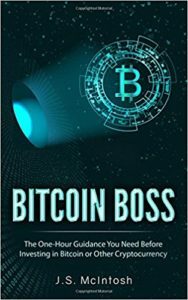 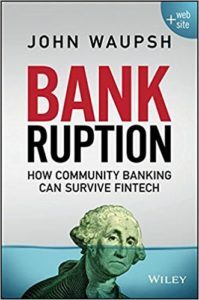 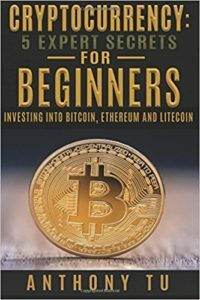 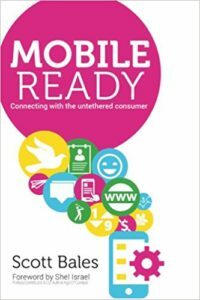 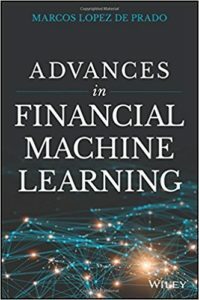 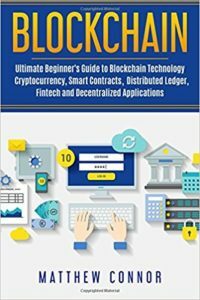 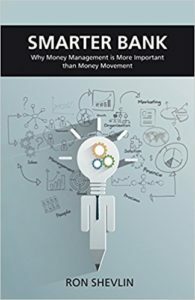 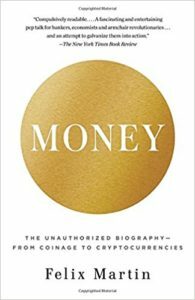 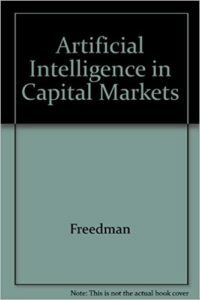 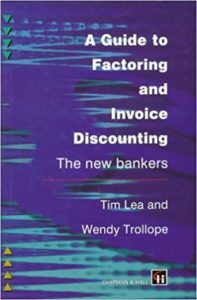 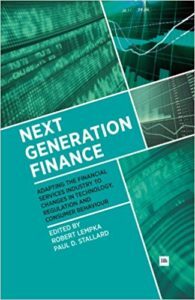 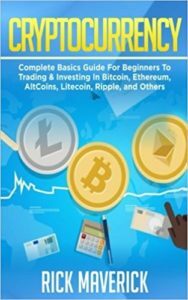 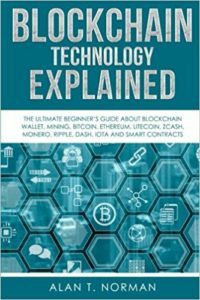 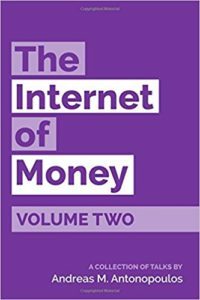 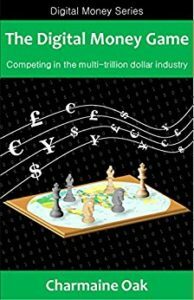 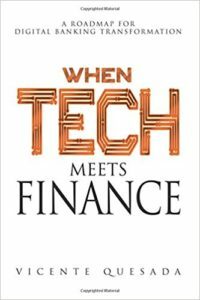 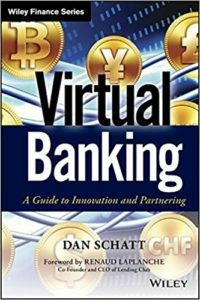 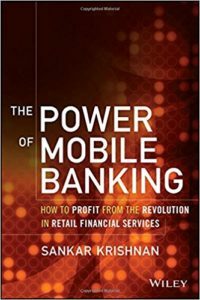 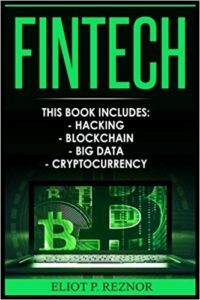 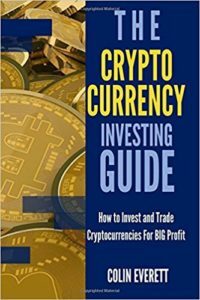 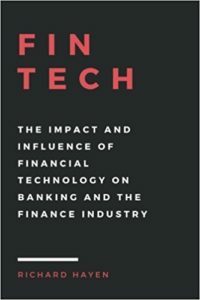 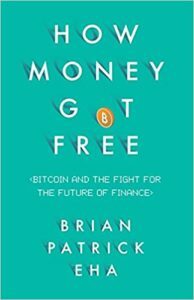 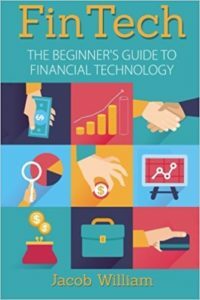 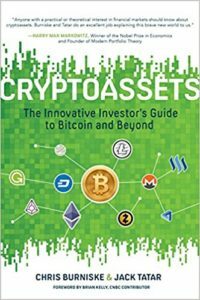 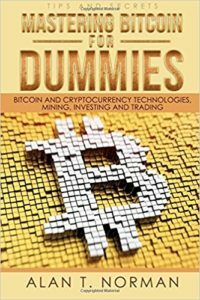 This Top Fintech Books list tailors for both beginners and experts who want to get a deeper look into Digital Finance. 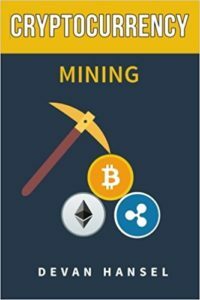 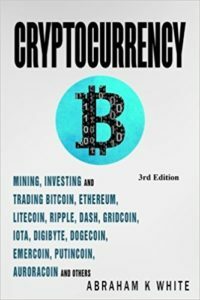 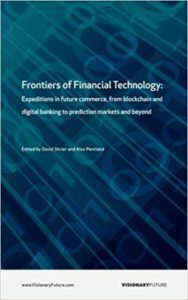 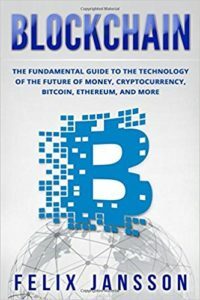 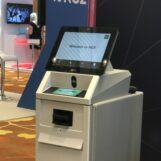 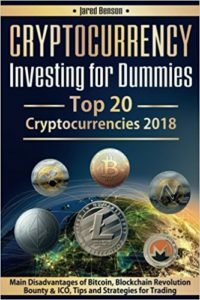 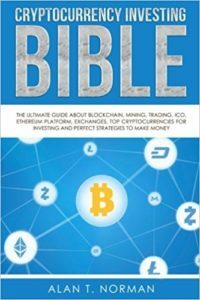 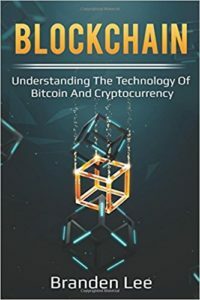 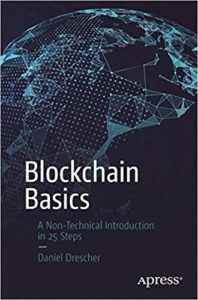 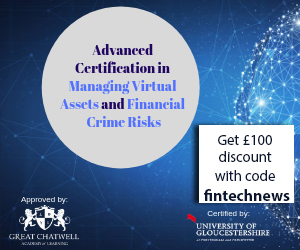 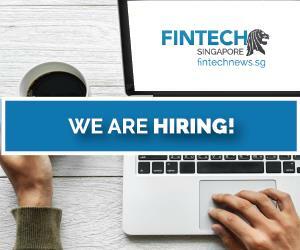 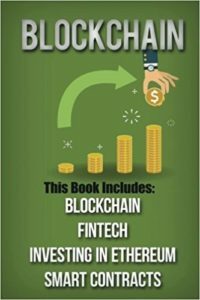 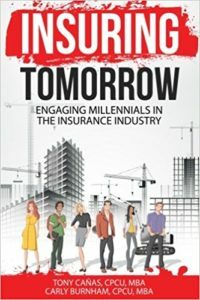 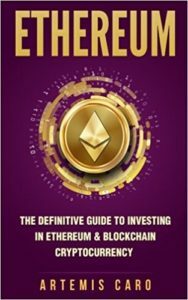 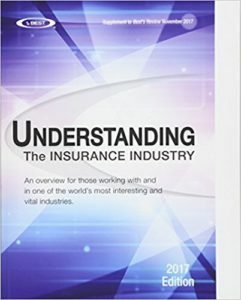 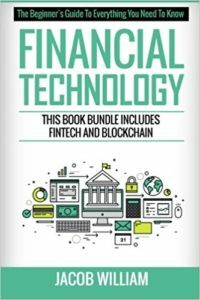 From financial services, mobile banking, blockchain, bitcoin and cybermoney, wealth management to insurtech trends and more, you’ll find various Fintech topics covered by popular Digital Finance and Fintech experts such as Brett King, Jonathan McMillan or Michael J. Casey, Chris Skinner in the list below. 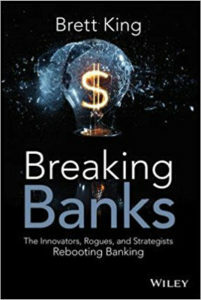 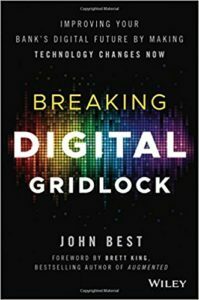 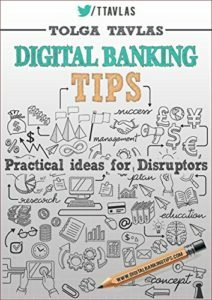 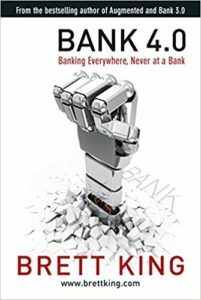 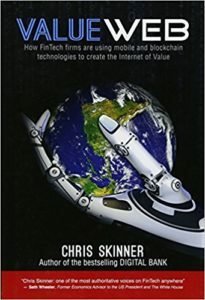 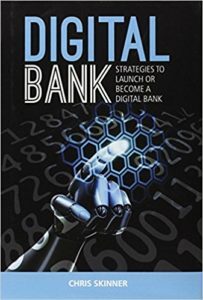 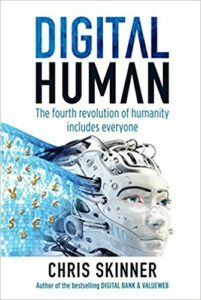 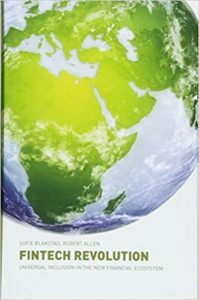 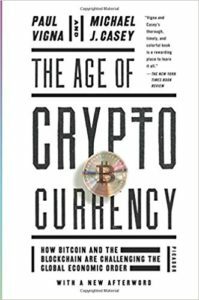 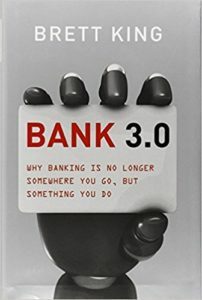 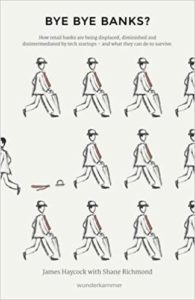 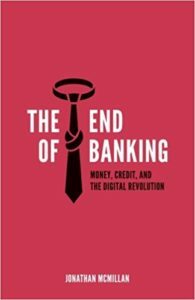 Chris Skinner just released a new book called “Digital Human” and we are also waiting for Brett Kings new Book Bank 4.0. 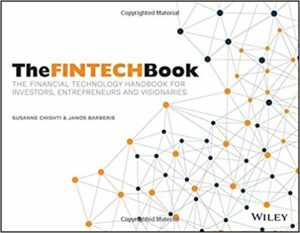 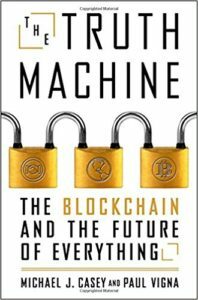 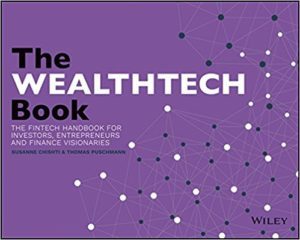 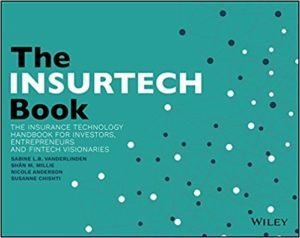 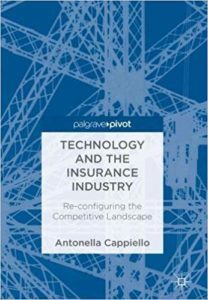 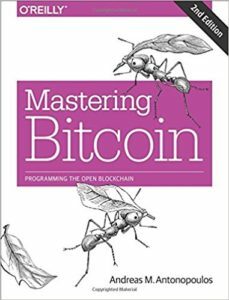 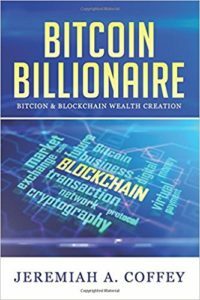 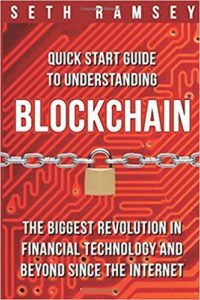 Also the crowdsourced Wealthtech book will be published soon. 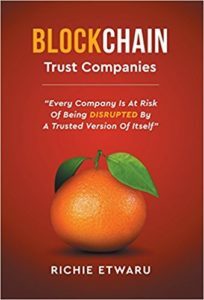 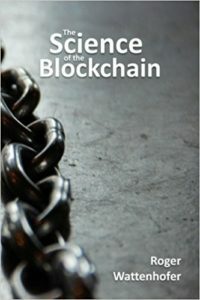 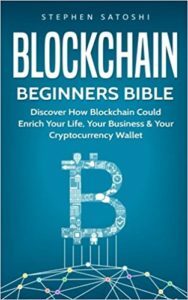 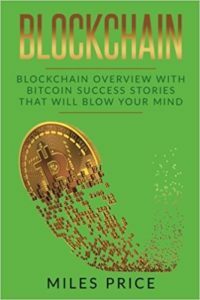 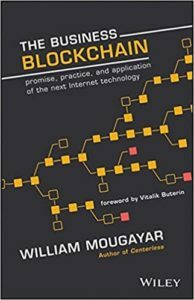 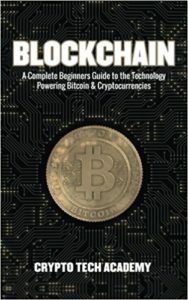 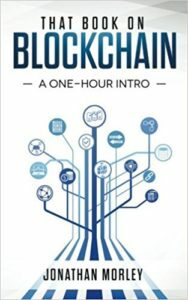 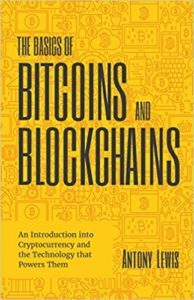 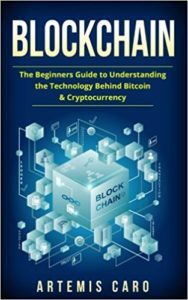 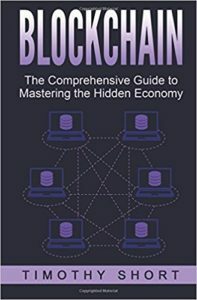 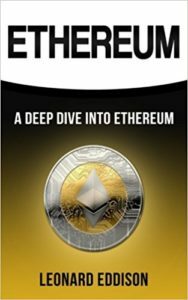 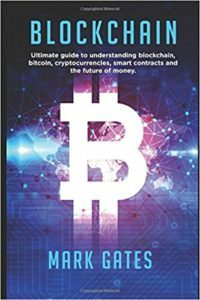 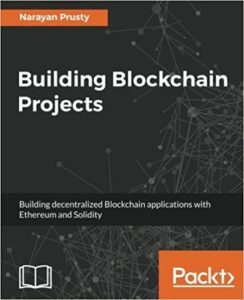 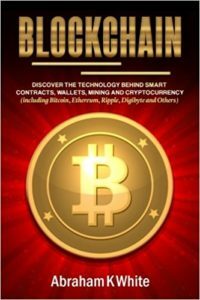 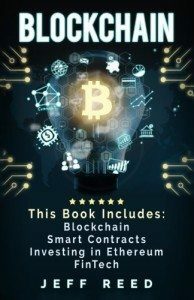 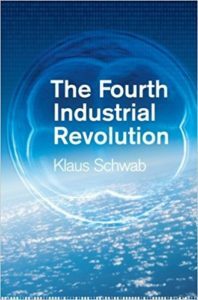 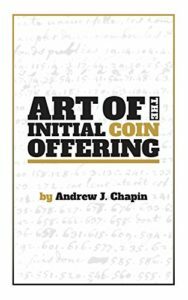 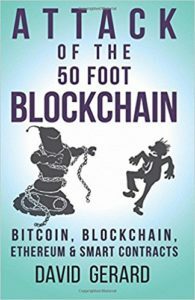 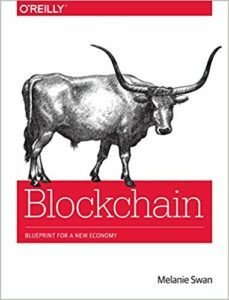 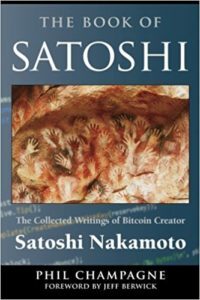 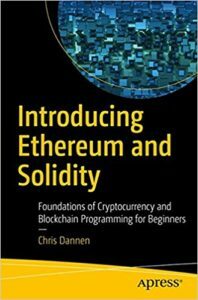 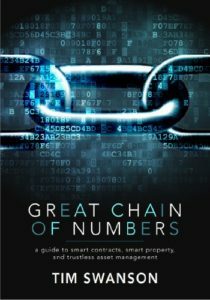 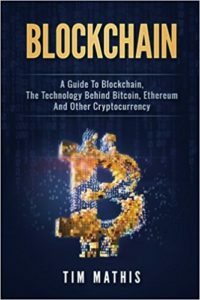 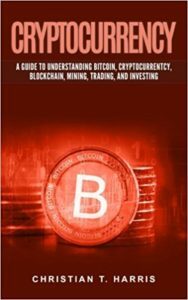 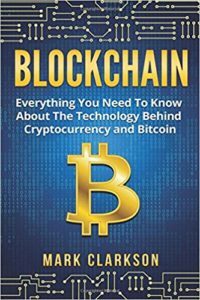 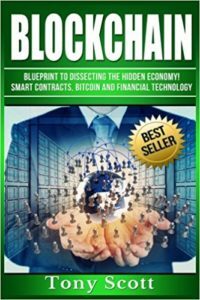 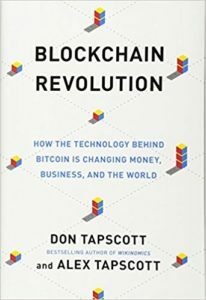 Blockchain- Blueprint to Dissecting The Hidden Economy! 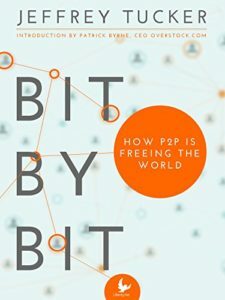 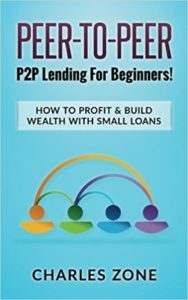 Peer-To-Peer- P2P Lending For Beginners!